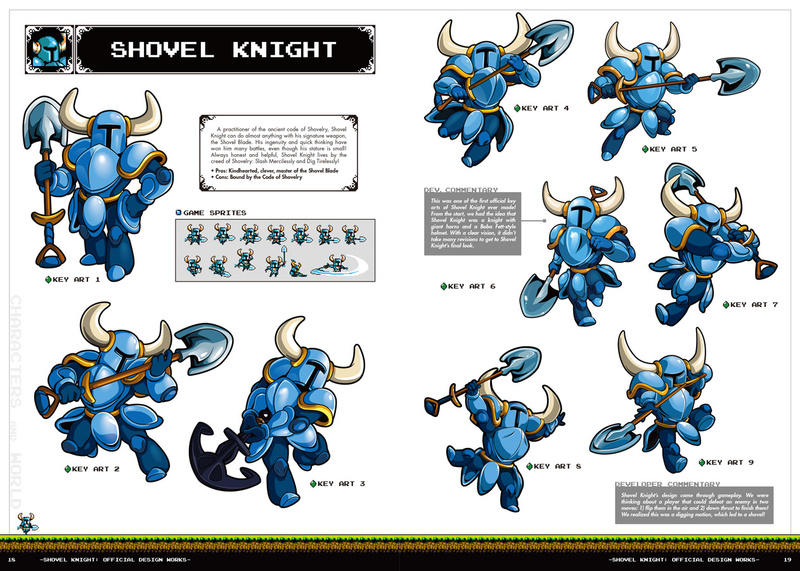 We reported last month that an official Shovel Knight art book was on the way, and now Yacht Club Games has shown off a few pages from the publication. 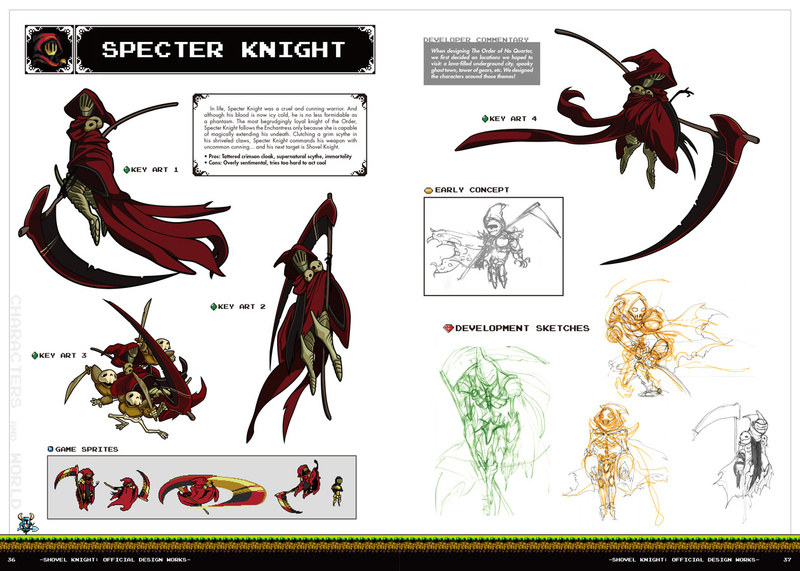 Created in conjunction with UDON Entertainment - which can count Street Fighter, Okami, Mega Man, Dark Souls, Bayonetta and Sonic the Hedgehog amongst its other book projects - the 184 page, full-colour book contains character art, developer commentary, concept art, background development images, sprite sheets, promotional illustrations and an exclusive interview with the team. 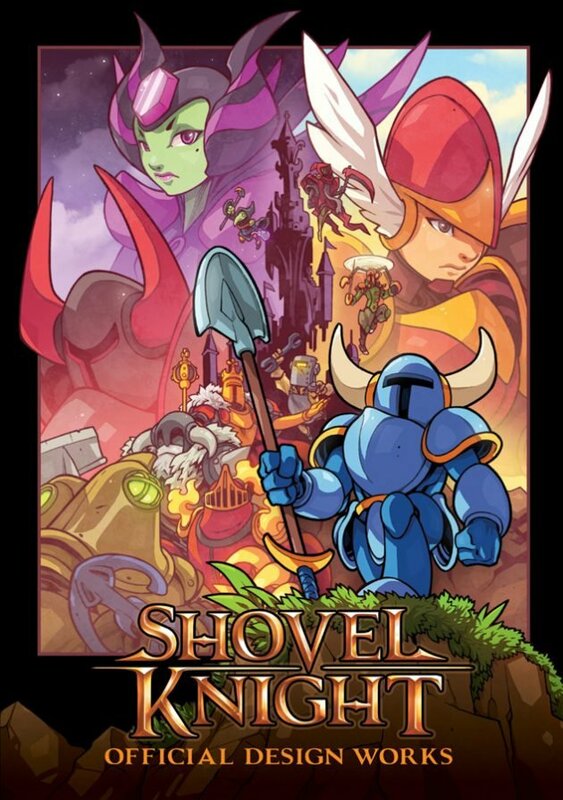 Shovel Knight: Official Design Works launches this August at $39.99. Are you tempted? Dig deep in the comments section to let us know. I love concept art. Always have, always will. Udon is so awesome. This is quite tempting. I loved the Sonic the Hedgehog book, and I like books like this in general. Color me tempted. 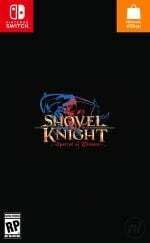 If they went with that Black Knight design, I'm sure the words "Edgy Knight" would have been thrown all over the webs. 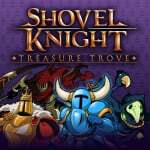 This'll go right next to Zelda: Arts and Artifacts! 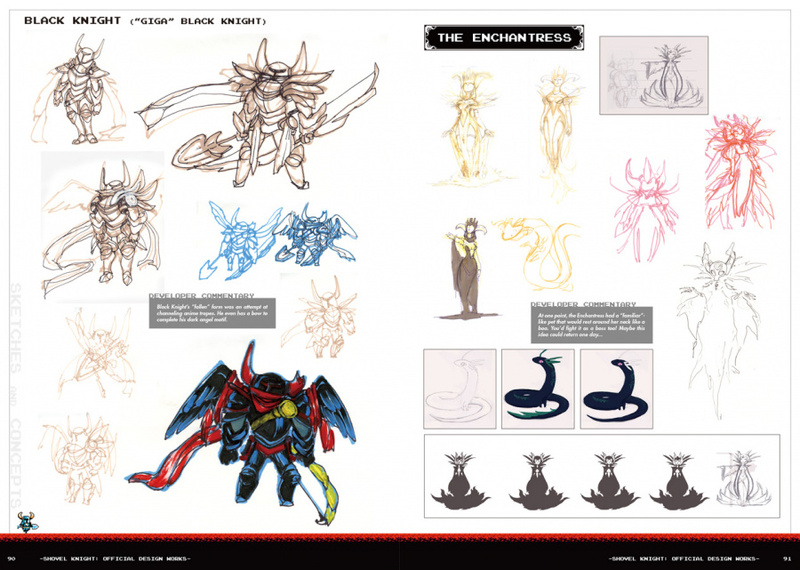 Is this the book the art contest entrants will be published in and receive? Udon does some good work. 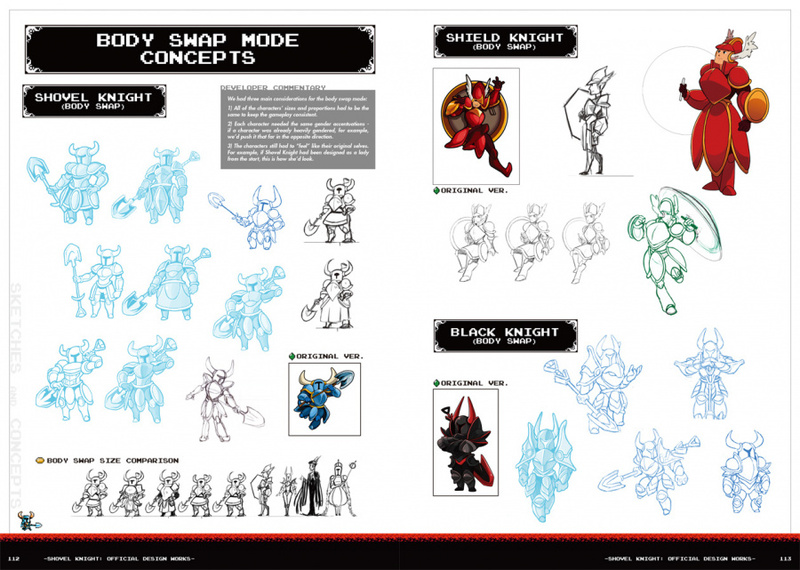 I like what they did with a bunch of Capcom stuff.